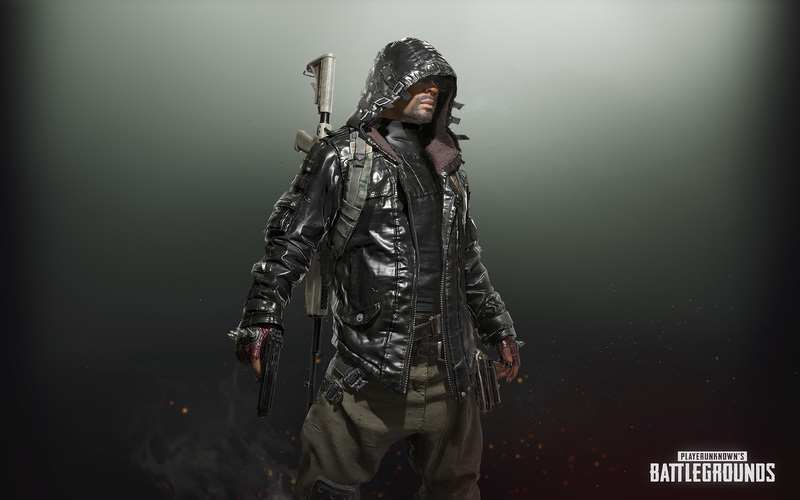 Players, as we have said on numerous occasions, we are committed to creating a fair play environment in PUBG and are always looking for ways to decrease the amount of active cheats and their users. As part of our latest efforts in this direction, we are adding a new way to report suspected cheaters in-game. Starting with the current test build (once the testing is complete, this feature will be moved to the live servers as well), you will be able to report players directly from the replay feature of our game. This means that you no longer need to be killed by a suspected cheater for you to be able to use the in-game reporting tool. We encourage you to use the replay report tool as it is an effective and efficient way of making us aware of the players who are undermining your enjoyment of the game. Please refer to the patch notes below for a more detailed explanation of how to use the new in-game report feature. We have continued to stabilize the game performance since the 1.0 release. We will be tweaking a few things to improve the performance of the game without comprising any gameplay elements. For example, in this test build, we have reduced the visible distance while in the air - this will improve the performance of the server and client in the beginning of the match. We plan to make small changes to the starting islands too in order to achieve similar goals. We will also be testing the new crate system with two new crates. We know some of you have been looking forward to this. One crate will be free to open and the other one will require a key. 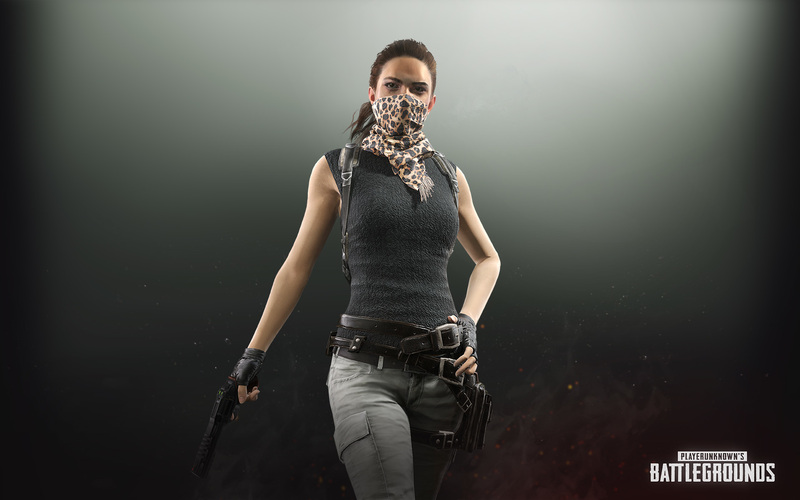 Every test server user will be granted 100 000 BP and 6 Early Bird keys (the new unified PUBG crate key that can open Desperado and Gamescom crates), so that they can test the new crates and the items within. Each time you spend BP to get a crate, you will get one of the 4 available crates. There will be a much higher chance of getting one of the two new ones. You can see the exact percentage values below. The BP value, the new items and the keys won’t be transferred to live accounts. They are granted purely for the purpose of testing, to make sure that everything stays stable once the test build is moved to the live servers. As always, all our crate items are purely cosmetic in nature and provide no gameplay advantage. Once the test build is found to be stable enough, the current patch will be moved to the live servers. Live server update schedule will be announced later on.